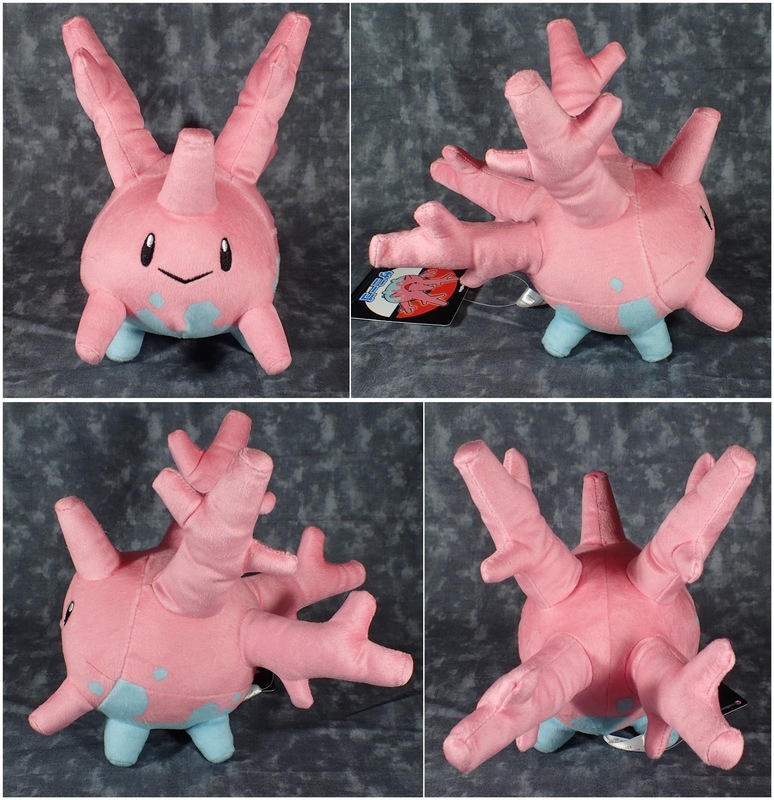 Same top quality standard one comes to expect from Pokemon Centre plush toys. One thing that did surprise me though was that she is pink and blue! I always thought she was blue and white, even so she is still super cute.